When Lou Eccleston joined TMX Group as CEO in November 2014, he quickly got to work tearing down silos and building up a team that would shepherd small startups through Canada’s unique two-tiered ecosystem..
Lou notes that TMX Group specializes in growing companies at their most critical stage - from incubation all the way up to a large company. 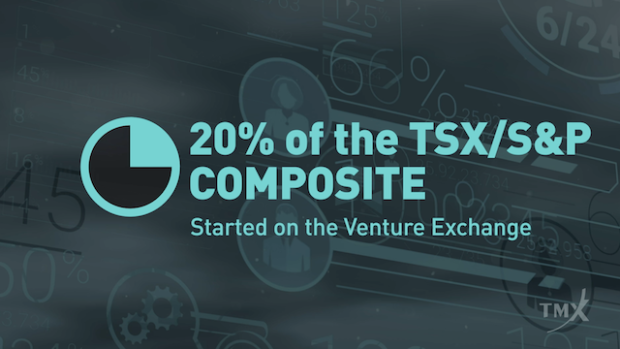 This ecosystem has allowed TMX Group to advance more than 650 companies, where entrepreneurs can raise money in the public markets like no other way in the world, and then graduate to the senior board Toronto Stock Exchange. 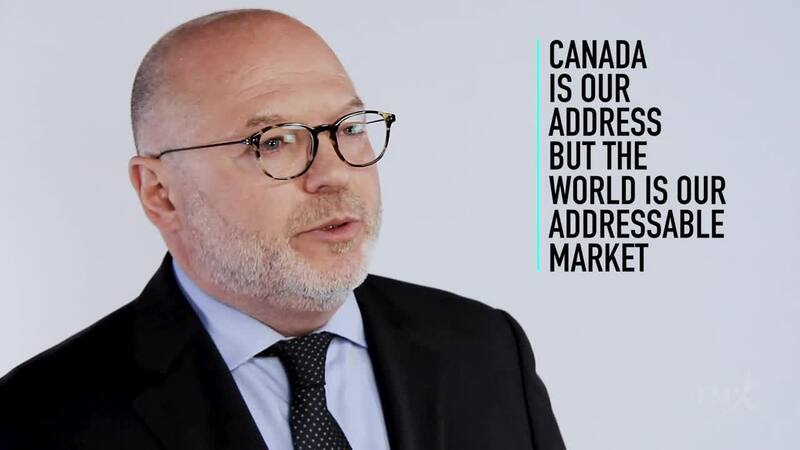 Through building a diversified solutions business, Lou tells Michael Hainsworth how TMX has demonstrated a powerful ability to develop global corporations and how they are continuing to grow their presence among the investment community.